To fight fatty liver and prevent bigger problems, it's very important to avoid alcohol and fast food and eat a balanced diet. 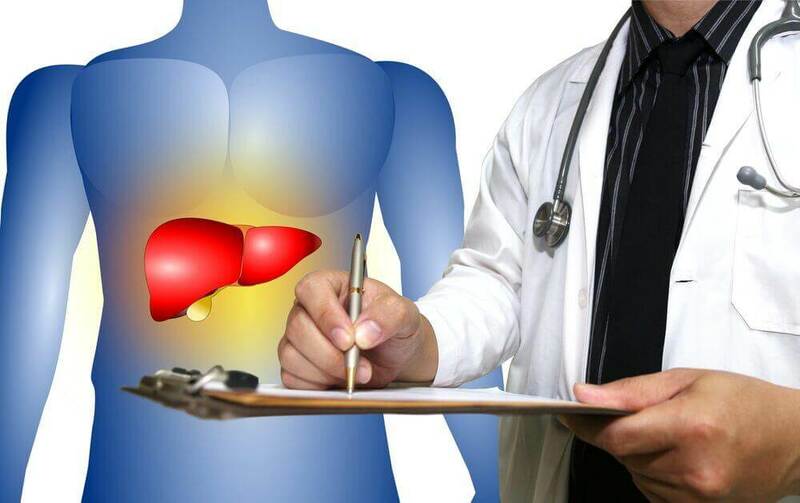 Fatty liver is a reversible condition where large triglyceride fat vacuoles accumulate in liver cells. The scientific name for fatty liver is hepatic steatosis characterized by fat accumulation in the liver. 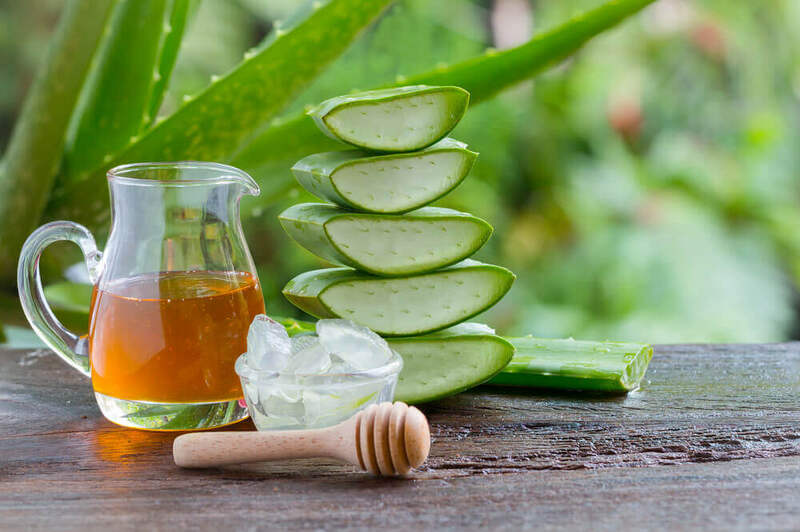 Depending on the severity of each case, this accumulation affects liver functions, swelling and damaging body tissues and cells. Patients may end up with cirrhosis (a chronic disease) or liver cancer. Having type 2 diabetes or prediabetes. 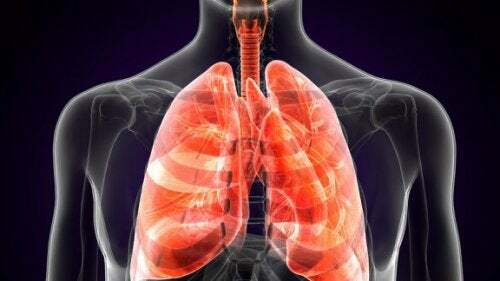 Being middle-aged or older (although children and young people may also suffer from this disease). Having high blood fat levels, as well as high blood pressure. It has bactericidal properties, it’s detoxifying, and improves the digestive, respiratory, and circulatory systems. 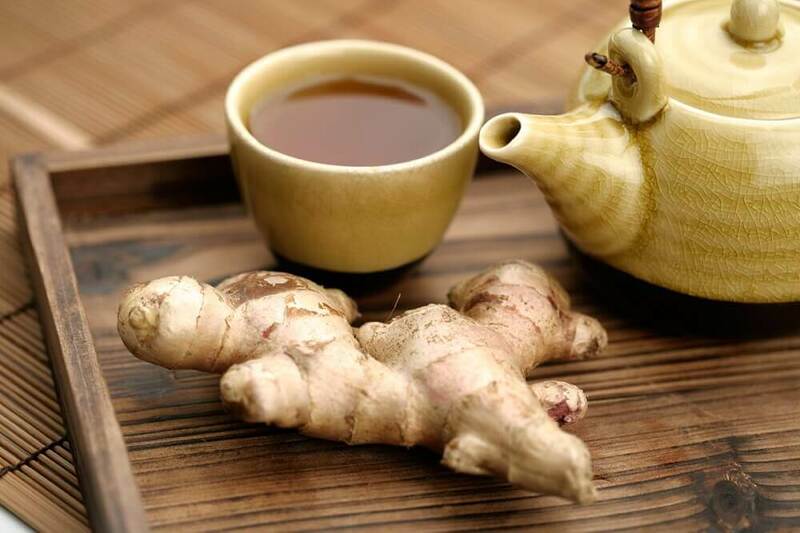 Ginger is also a thermogenic food recognized for boosting metabolism and promoting fat burning. 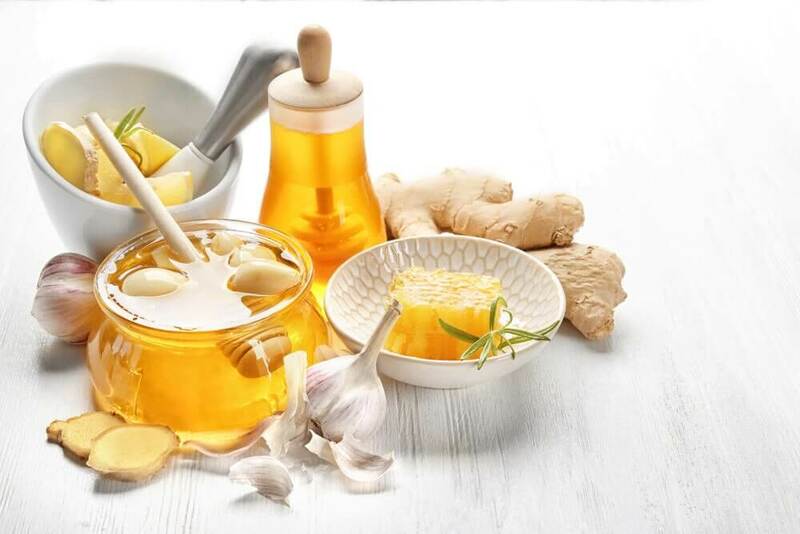 Ginger is widely used for stomach problems because it fights the flatulence, indigestion, and nausea caused by cancer treatments, as well as a loss of appetite. It also helps digest fatty foods. Heat the 2 cups of water. Add 1 previously chopped ginger root and bring to boil for about 10 minutes. After that time, remove from heat, let cool for 15 minutes, and then drink. We recommend drinking it on an empty stomach for 15 days. This is a vegetable you should include in your diet, especially if you want to improve your liver. This food is an excellent diuretic and also helps regulate blood cholesterol and blood sugar. Thus, it significantly benefits your health because it decreases fat absorption. Place the 4 artichokes in a metal container, add the 4 cups of water, and bring to boil. Slice the lemons and place them in the same container. Heat for about 20 minutes. After this time, strain the infusion and let cool. Drink on an empty stomach for 15 days. Milk thistle, also known as Mary thistle or holy thistle, is a herbaceous plant that blooms between April and August. 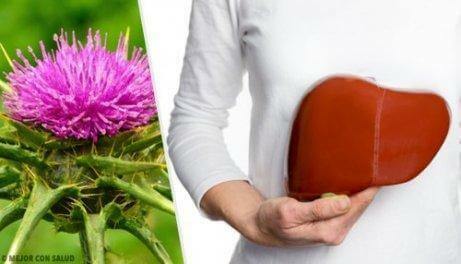 In addition to the cleansing effect that milk thistle has on the liver, it can also help avoid gallstone formation. It helps lower bad cholesterol (LDL) and promotes fat burning. Add the two ingredients in a pot and heat for 15 minutes. After that time, remove from heat and let cool. Drink 3 times a day before meals. Radishes help rid the body of the waste that accumulates due to the intake of packaged substances. These products are a lot of preservatives and food coloring that produce nitrosamines. 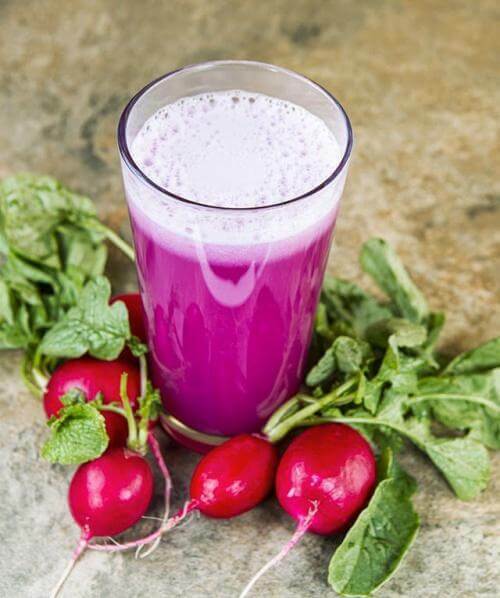 Radishes help decongest and detoxify the liver since their diuretic action helps clean the gallbladder. 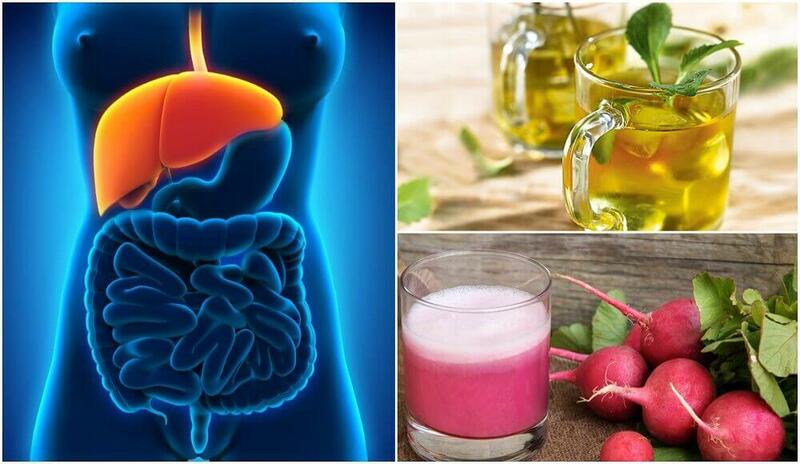 Also, radishes regenerate and heal the liver. 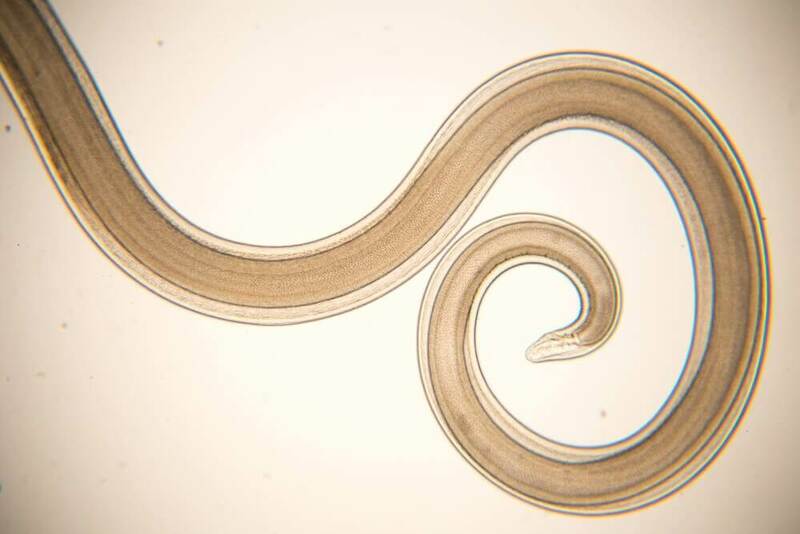 They have a choleretic action that increases bile secretion, so it can be very useful in cases of jaundice or poor fat digestion. Thanks to their medicinal properties, radishes will help you keep your liver healthy. Place both ingredients in the blender and process for one minute until you get a homogeneous mixture. Drink this juice every other day.